Amber Architect don't hold anything back with their new "Spaceman" single. 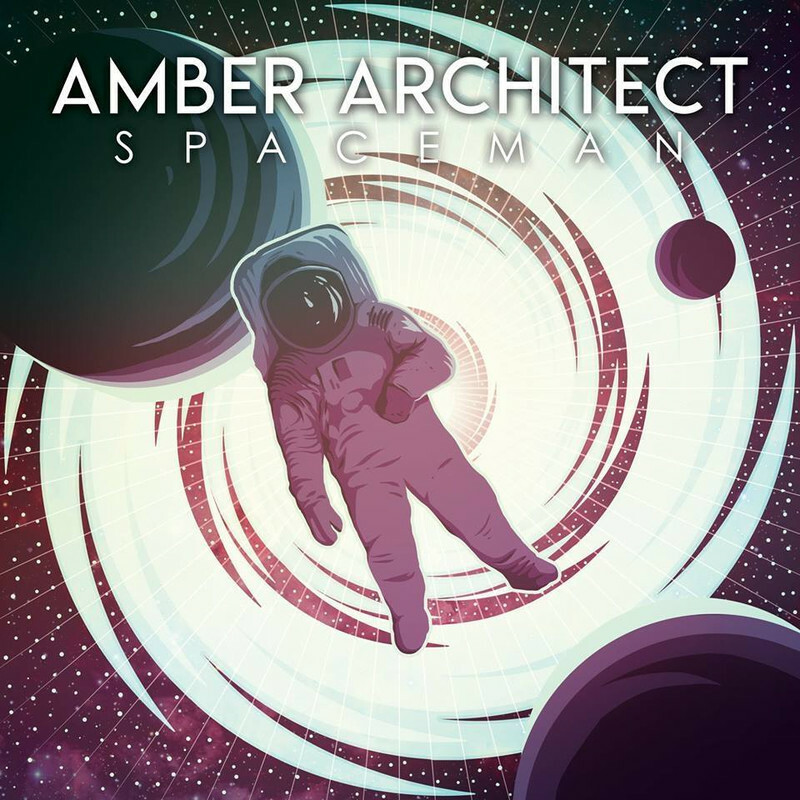 Amber Architect have been through their share of ups and downs as of late but with their newest single "Spaceman", they're as strong as ever and push forward with their strong Hard Rock style. Let's dig in and see what they're all about. 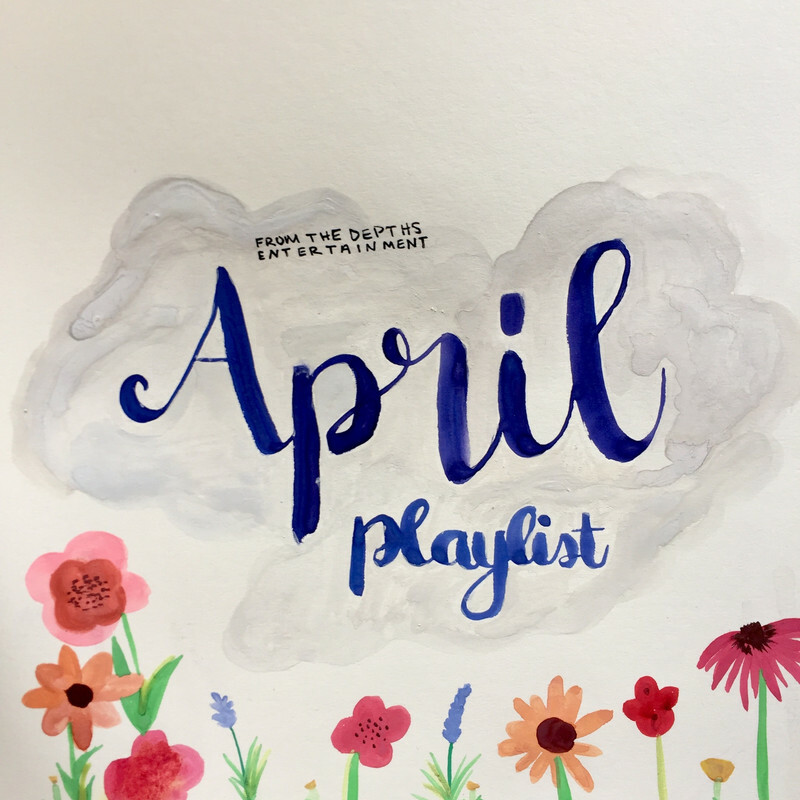 The track starts off with a slow, somber feel before erupting into a wall of Rock sound. The first minute and fifteen seconds are straight instrumental and just goes off. 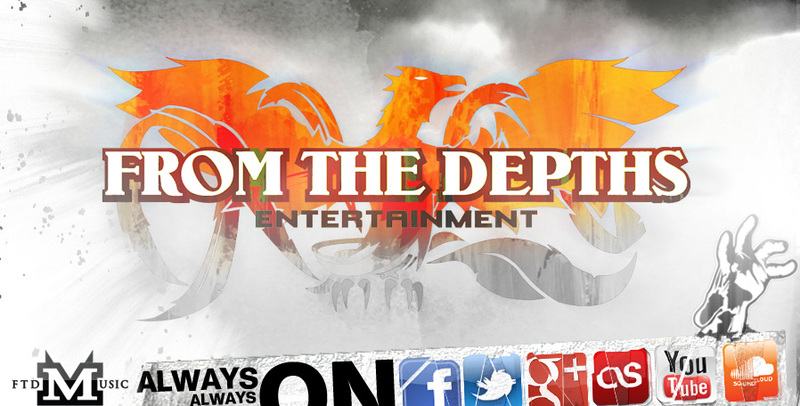 The dynamic vocals kick in and really elevates the track to even greater heights. The guitar solo later on in the track is stellar and extremely top notch. The intense nature of the vocals combined with the really strong heavy instrumentation make this a track you really shouldn't miss!